I recently contributed an article to Clog magazine’s Brutalism issue, about Japan’s long love affair with concrete. The debate surrounding Brutalism hinged upon whether the 20th-century movement was an architectural ethic or merely an aesthetic. 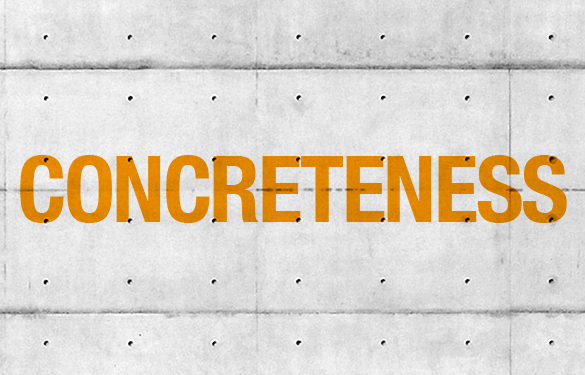 Japan’s obsession with concrete (or what I call ‘concreteness’) might be loosely termed ‘brutalist’, but the country has shown how the material, despite architects’ ethical intentions, lends itself all too well to the aesthetics of consumerism.